Join us for one of the most picturesque 10km runs of the year. 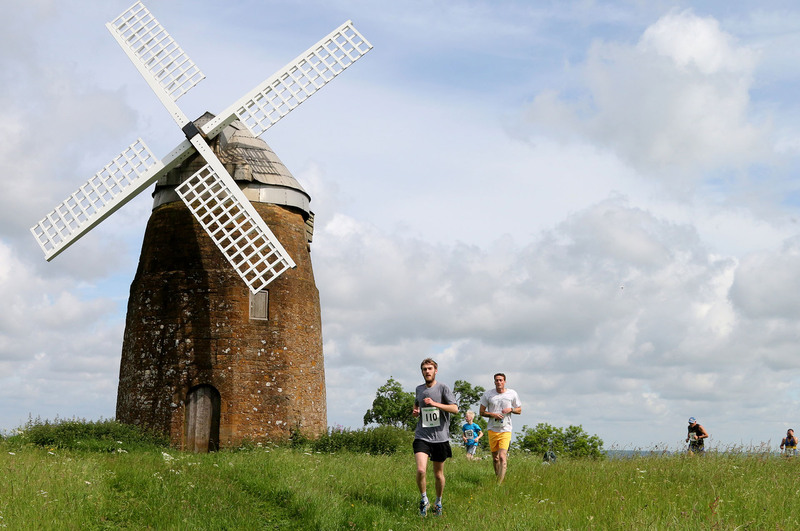 Taking place in the Cotswold hills surrounding the pretty village of Tysoe, the Tysoe Windmill Run offers something for all ages and abilities. 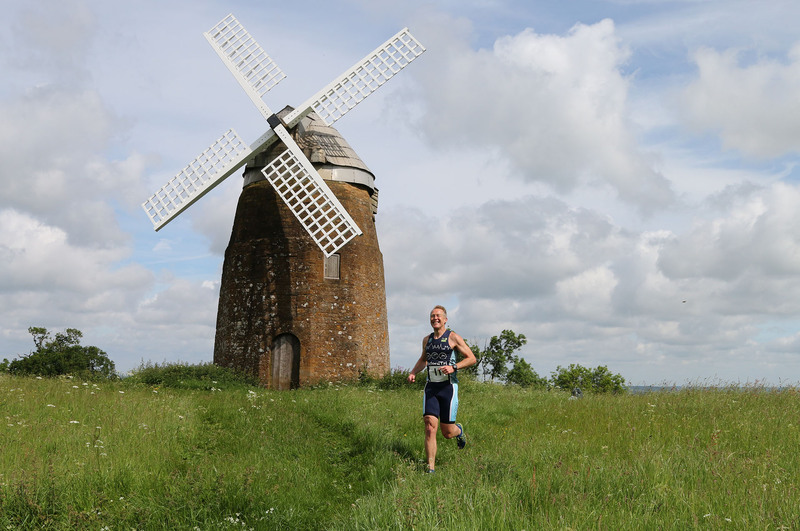 A largely off-road run that takes competitors up Tysoe’s Windmill Hill and followed by a further climb through Compton Wynyates Estate. If the hills don’t take your breathe away, the picturesque scenery will! Reach the summit of Windmill Hill, take in the marvellous views before jogging, bounding or rolling back down again! Leave all that lycra-clothed sweatiness behind and just enjoy the scenery and watch the ‘wildlife’ staggering up and down the Hill. Registration opens at 8.30am and closes at 9.40am. Don’t be late! The run starts from Tysoe Sports Field. After a short distance through the village, the route joins a footpath up to the top of picturesque Windmill Hill — one of the higher peaks in South Warwickshire. 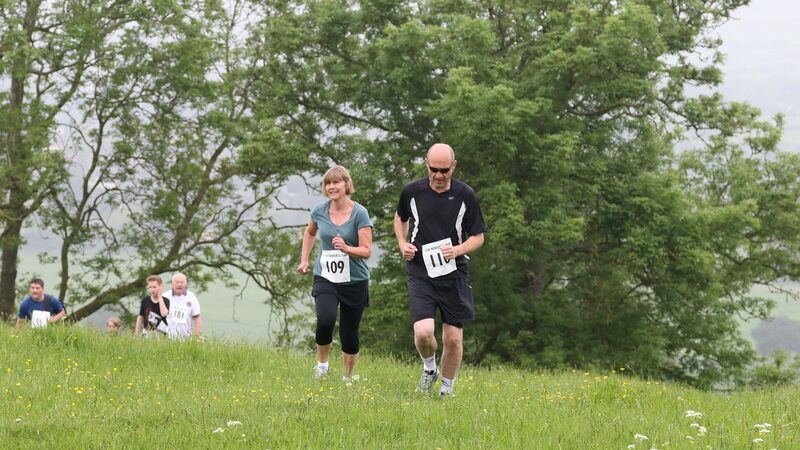 From there, the 10km trail continues into neighbouring Compton Wynyates Estate — opened exclusively for this event. Taken through wood copses, across lush fields, past grazing sheep and deer — and up yet more hills — runners are treated to a true 10km challenge in a stunning landscape. 10km Run: £12 in advance or £14 on the day. All proceeds go towards support and maintenance of the Tysoe Sports Pavillion. If you would like to find out more about the event drop us an email or contact us via Twitter or our Facebook page.